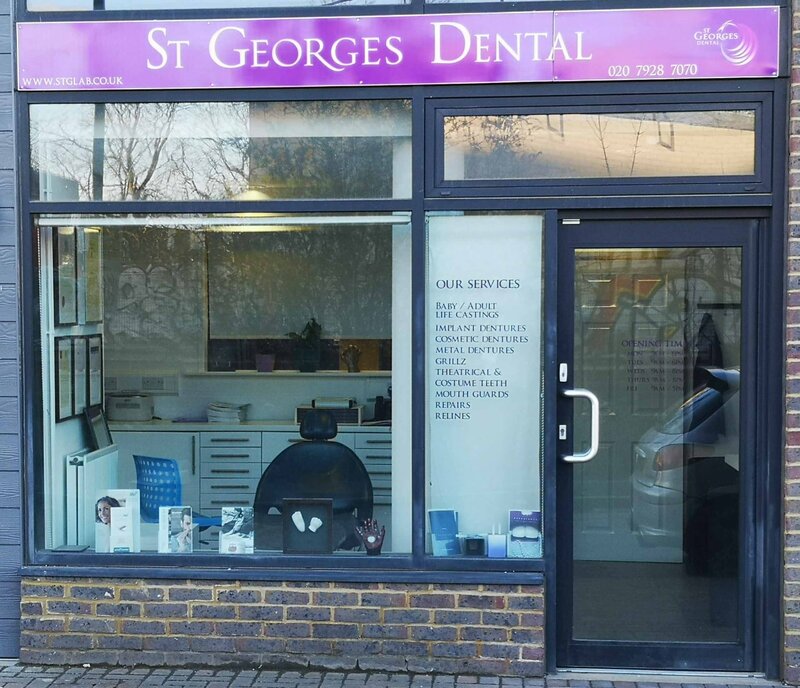 Use this form to contact St Georges Lab regarding dental queries. We will always reply to your message. Please ensure your email details are correct. P.S Don't use this page to apply for a position within the company. You will not be answered. Thanks for contacting us. We will reply ASAP.